We are on our mission " Developing People, Developing Enterprises, Developing Country" will always accompany the employees and businesses of Vietnam by providing products and services in order to narrow the gap between Vietnam's income and countries' income in the ASEAN, as well as helping Vietnamese enterprises complete modern management thinking - high performance - to become strong enterprises, to be able to list in Fortune 500 of the world. Professional capacity assessment is the best way helping your companies that not only have effective work team but also achieve business goals, and learning, creating & sustainable development. It takes too much time, energies, money to filter and read CVs, arrange interviews as offered information by candidates. More precisely, you are losing more than 80% of the cost of the Company without help companies achieve business goals. 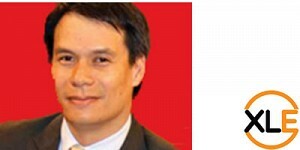 Business increasingly fierce competition, the only capable work teams operate management tools effectively, enterprises can achieve business goals and sustainable development. 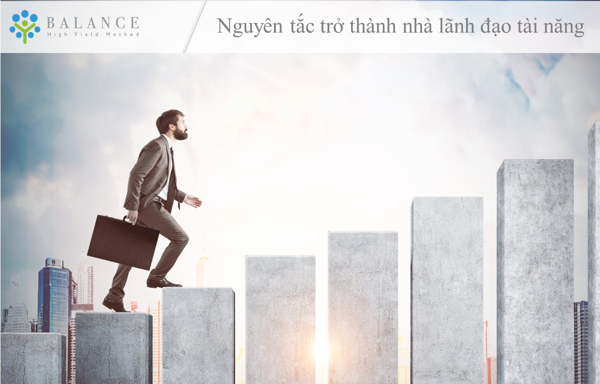 Balance has the experts with over 20 years of working experience of management positions in many enterprises inside and outside Vietnam. 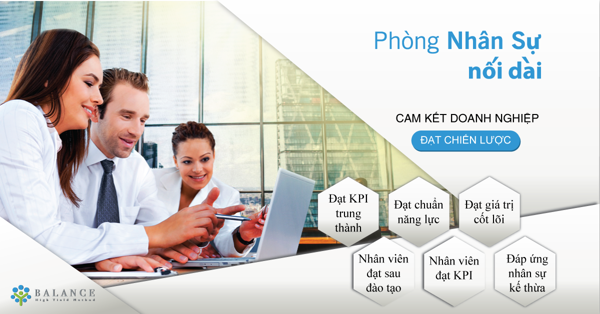 With the desire to improve the income of the Vietnamese and the position of the enterprises Vietnamese, like-minded people are working together to add brains, hearts, experiences and creativities to offer useful tools to workers and businesses. 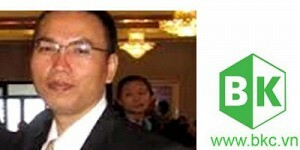 Please contact us to obtain the most effective solution for you.